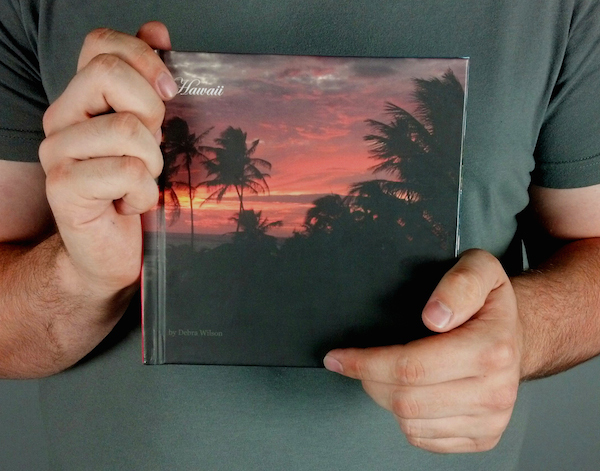 Self-publish a photography book, travel book, or family memoir book with your images using the Blurb Booksmart® software running on an iMac in our digital lab, under the guidance of instructor Gina DeGideo. Learn about creative layout and image editing for optimal printing, as you build your custom book from beginning to finish in this 2-part workshop. See why so many artists and authors use Blurb to self-publish during this 2-session workshop. There is up to a $40 allowance for the book printing and shipping included in the price of the class, which produces a 20-page, image wrap, hardbound, 7″ x 7″ book.